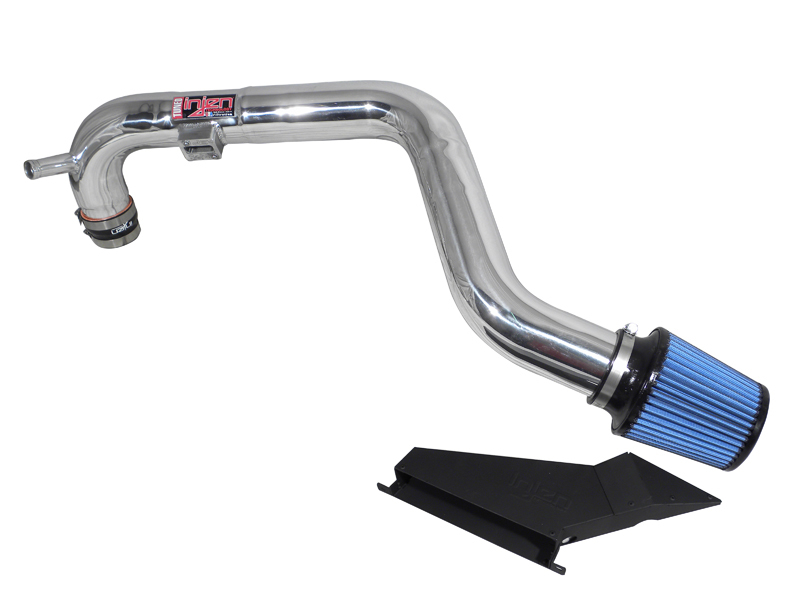 Upgrade the factory intake system of the VW Golf R with the Injen SP Air Intake for dramatic performance and power gains. Please call in for pricing! 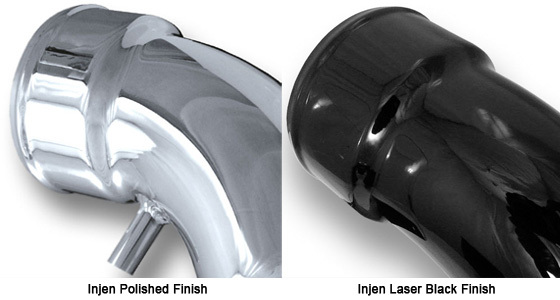 The Injen SP Air Intake for VW Golf R provides maximum airflow to the engine resulting in horsepower and torque gains. 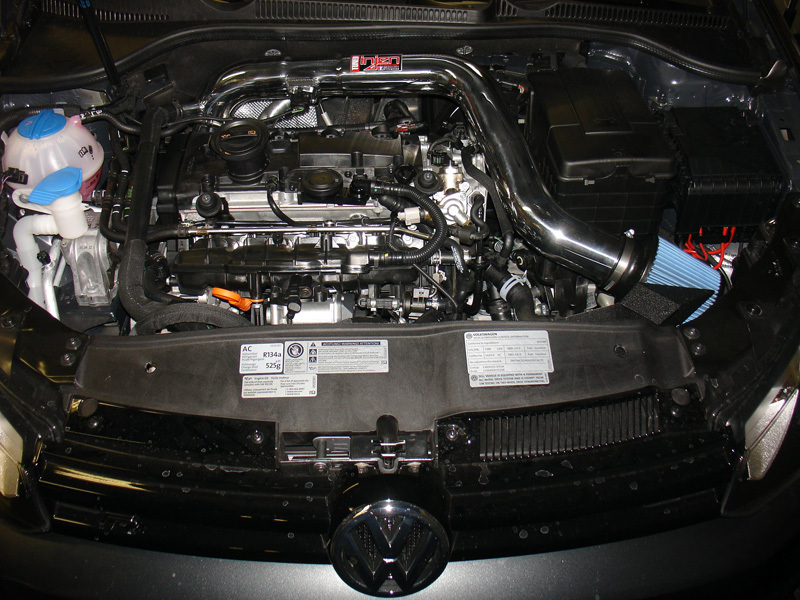 The best way to increase the performance of the VW Golf R is to increase the amount of air going into the engine. The factory intake system is very restrictive and brings in hot and turbulent air which can hinder the performance of the Golf R. By replacing and upgrading the factory intake system with the Injen SP Air Intake for the Golf R, you will see power gains of 11hp and 11lb/ft torque to the wheels. The secret is in Injen's MR technology, which is used to calculate the best air volume ratio specific to the VW Golf R, and then they design the intake tubing and diameter around those specifications for the most efficient and only tuned air intake system in the market. For extra styling under the hood, the Injen SP Air Intake for VW Golf R is available in a polished stainless steel and laser black finish.